Start with letting us show you where Salt Lake's hotel deals are. Our goal is to make your visit more enjoyable by providing updated information. 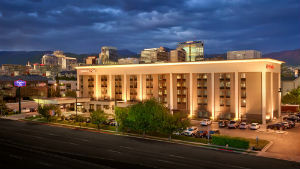 Contemporary Salt Lake City Airport Hotel with Free Airport Shuttle and Free Breakfast. Minutes from the SLC airport and all that is happening downtown. 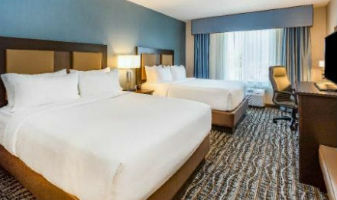 Work in your spacious guestroom or lounge by the indoor pool; it's up to you during your perfect Salt Lake City getaway. Easy access to Temple Square, Utah State Capital, the University of Utah. 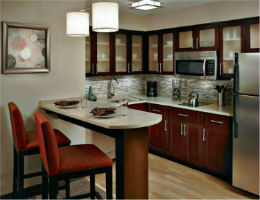 Many attractions within walking distance, including dining, shops and theaters. 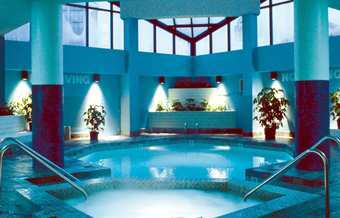 Heated indoor swimming pool with whirlpool.